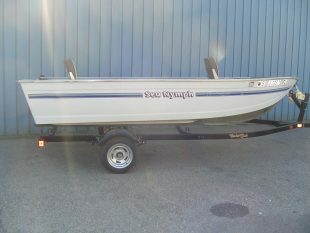 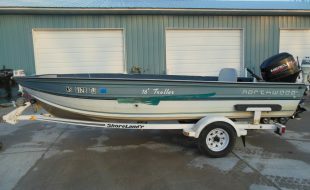 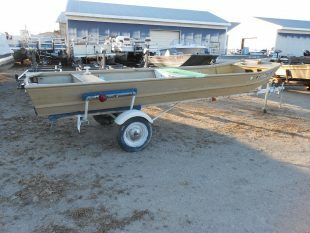 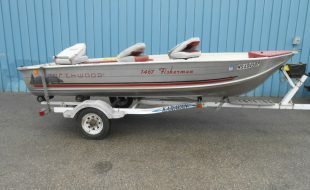 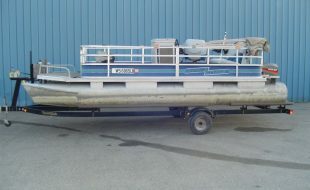 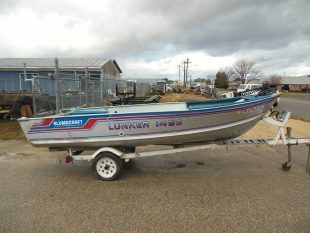 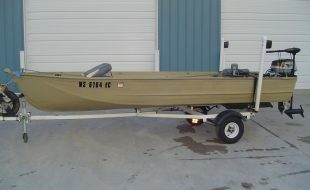 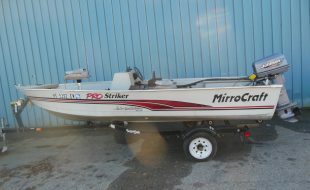 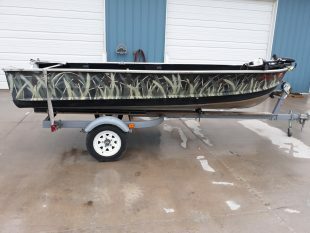 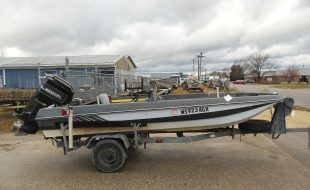 Browse our classified ads for Budget Boats for sale. 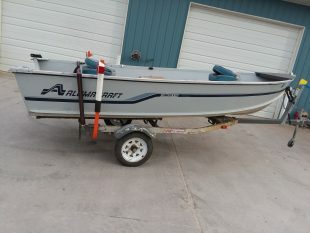 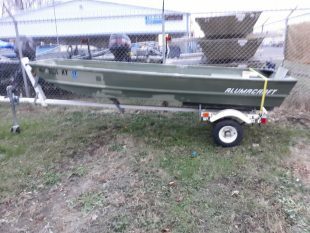 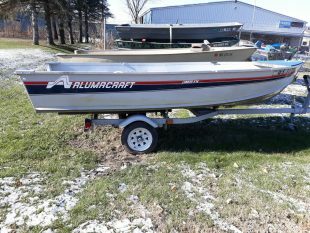 Shop for Alumacraft budget boats, Crestline budget boats, Lund budget boats and MirroCraft budget boats and more. 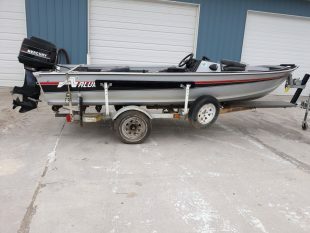 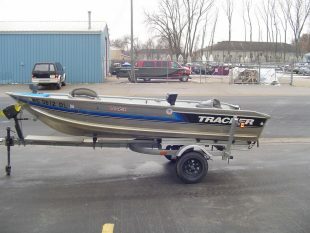 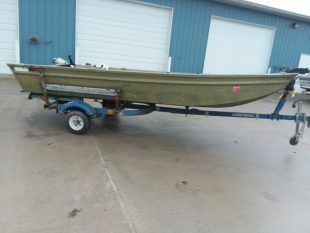 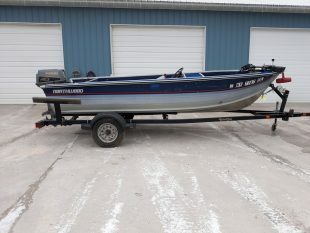 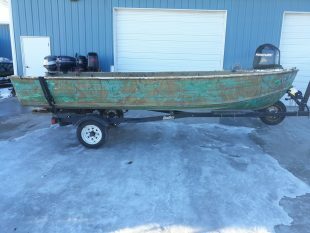 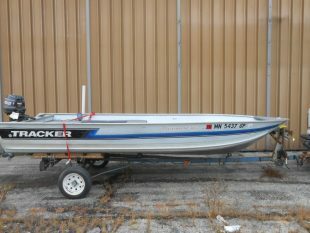 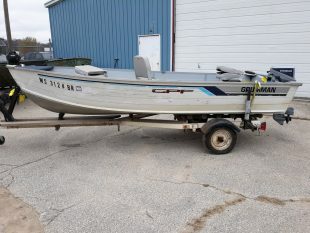 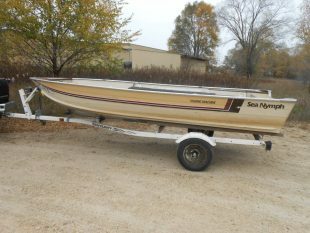 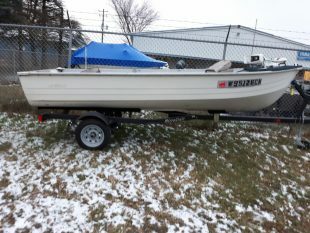 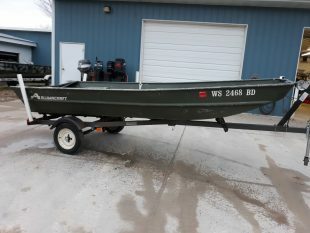 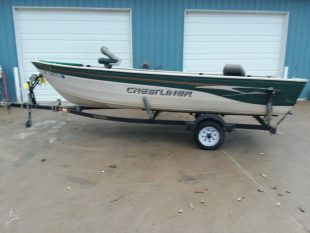 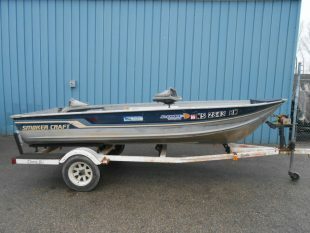 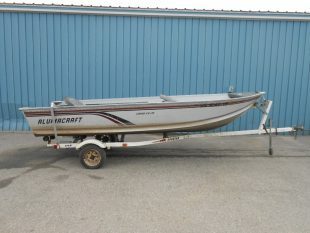 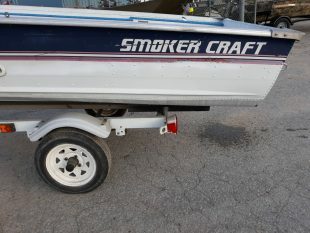 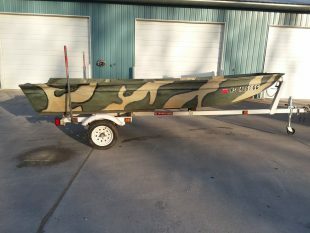 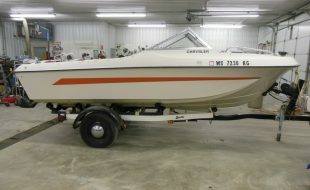 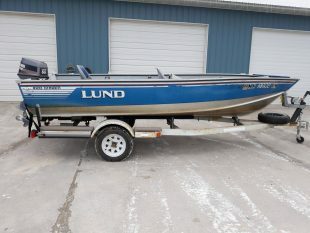 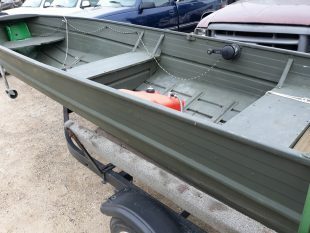 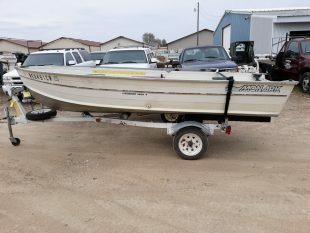 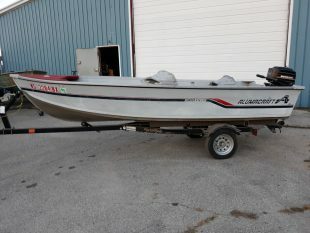 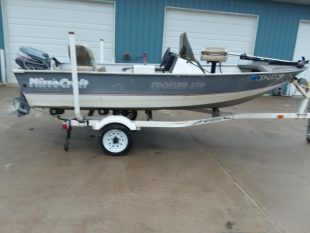 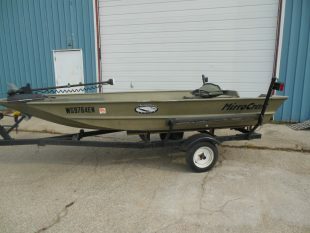 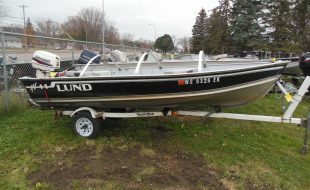 Looking for your next Budget Boat near La Crosse, WI? 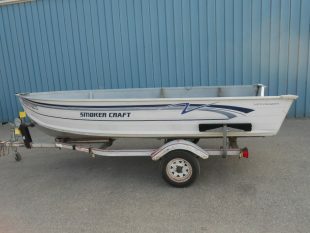 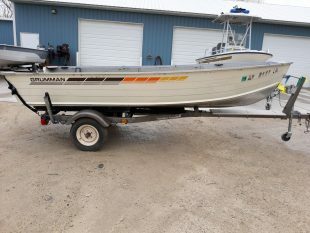 Search by price, manufacturer, model, year and more at Holmen Marine budget boats.